BUI Defense Attorney Newport, Rhode Island | S. Joshua Macktaz, Esq. In a city like Newport, Rhode Island, with renown coastal views, boating is a way of life. Living near the water certainly, increases the number of BUI cases in an area. Here in the beautiful city of Newport, Rhode Island, a BUI is a very common offense. A number of charges surge each year approaching the summer months. There are times when you may be falsely accused or charged with BUI offenses. While BUI offenses are very similar to DUI offenses; there are stark differences in the penalties and legal circumstances regarding BUI. Don’t assume that your criminal defense lawyer is familiar with defending BUI’s because of their history in DUI defense. Securing the representation of a defense lawyer who specializes in BUI defense as well as DUI defense will provide you with an attorney committed to finding the best resolution for your case. 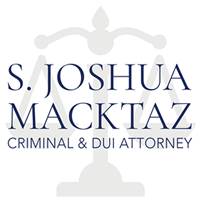 If you’ve found yourself facing a BUI charge, Attorney S. Joshua Macktaz can help. 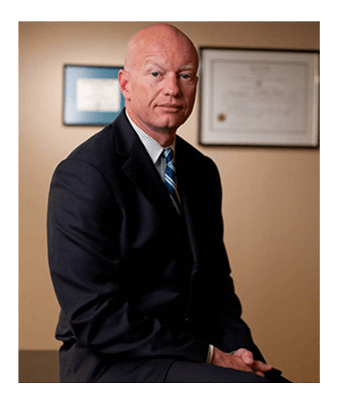 He has over 18 years of criminal defense experience both as a prosecutor and as a defense attorney. 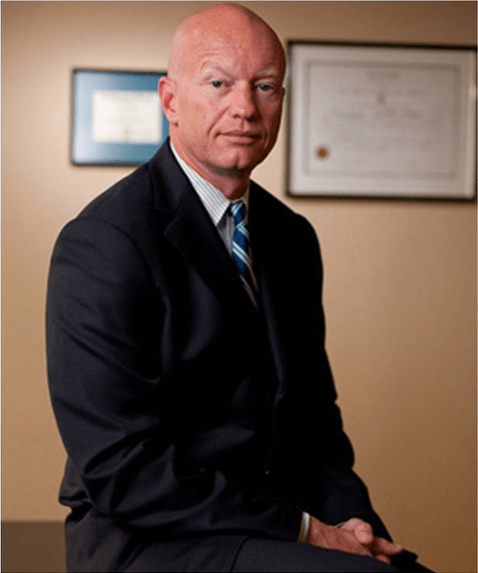 His practice concentrates in DUI and BUI charges. Don’t let one BUI charge haunt you for the remainder of your life, call Attorney Macktaz at 401-285-2996. Knowing the laws regarding boating and the operational regulations of boating in each specific state is important to ensure your safety and the safety of those around you. If you are suspected of operating a boat or other watercraft under the influence of any drug, controlled substance, alcohol or other combination of any kind, you will be treated in the same manner as anyone who operates any other kind of motor vehicle under the influence. You will be given sobriety tests at the scene, and if you are arrested and found guilty, you will be sentenced according to the misdemeanor or felony status of your crime. For misdemeanors, a civil violation, where your blood-alcohol level is .08%, you will be subject to a fine of between $100 and $250, community restitution in an amount from ten to sixty hours, required attendance at a DEM endorsed boating safety course, and your right to operate any watercraft will be suspended for not more than 45 days. As your blood-alcohol level rises, and you are arrested each subsequent time for boating under the influence, the sentences imposed by the court can reach a place where you are serving time in prison for your offenses. If you are found to have committed a felony BUI crime, that is, a situation where you are a repeat offender, have injured another person, or caused death, and have a higher blood-alcohol level combined with the use of other illegal and controlled substances, you will face some of the harshest penalties with fines of up to $5000, sentences involving years in prison, and suspension of your right to operate a watercraft permanently, among other penalties. Because of the nature of these crimes, it is imperative that you retain sound legal counsel. Criminal Defense Attorney S. Joshua Macktaz, Esq. 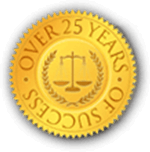 is an experienced DUI and BUI lawyer and can help you. § 46-22.2-3 Violations by intoxicated watercraft operators. (a) Any person who operates or otherwise drives any watercraft in waters over which this state has jurisdiction while intoxicated or after he or she has been ordered not to operate a watercraft under the provisions of this chapter, shall be guilty of a civil violation, a misdemeanor or a felony and punished as set forth in this section. (b) Any person who operates any watercraft in waters over which this state has jurisdiction while intoxicated and while so operating causes the death or serious bodily injury to another person shall be guilty of a felony and shall be punished in accordance with subdivision (f)(2) of this section. (c) Any person charged under subsection (a) whose blood alcohol level is eight one-hundredths of one percent (.08%) or more by weight as shown by a chemical test of a blood, breath, or urine sample shall be guilty of violating subsection (a) of this section. This provision shall not preclude a conviction based on other admissible evidence. Proof of guilt under this section may also be based on evidence that the person charged was under the influence of intoxicating liquor, drugs, toluene, or any controlled substance or any combination thereof, to a degree which rendered such person incapable of safely operating a watercraft. The fact that any person charged with violating this section is or has been legally entitled to use alcohol or a drug shall not constitute a defense against any charge of violating this section. Offices located in both Newport RI and Providence RI. Newport Office conveniently servicing the towns of Newport, Jamestown, Middletown, Portsmouth, Narraganset, North Kingstown, South Kingstown, Little Compton, Tiverton and Washington County. Providence office conveniently services the Rhode Island towns of Warwick, East Greenwich, Cranston, Providence, East Providence, Barrington, Warren, and Bristol, along with the rest of Kent, Bristol, and Providence Counties.